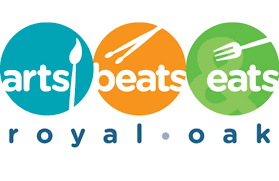 As part of the 2016 Ford Arts, Beats and Eats Festival, they announced a new program called “Meters Made Beautiful”. 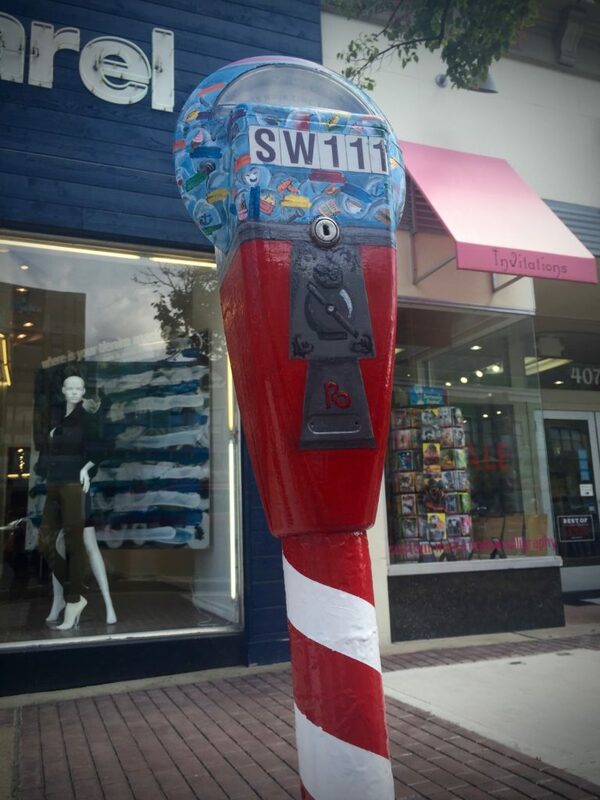 For this new program, they selected various artist to leave their mark on Downtown Royal Oak by painting parking meters alongside Washington Street and 4th – and I was one of them! 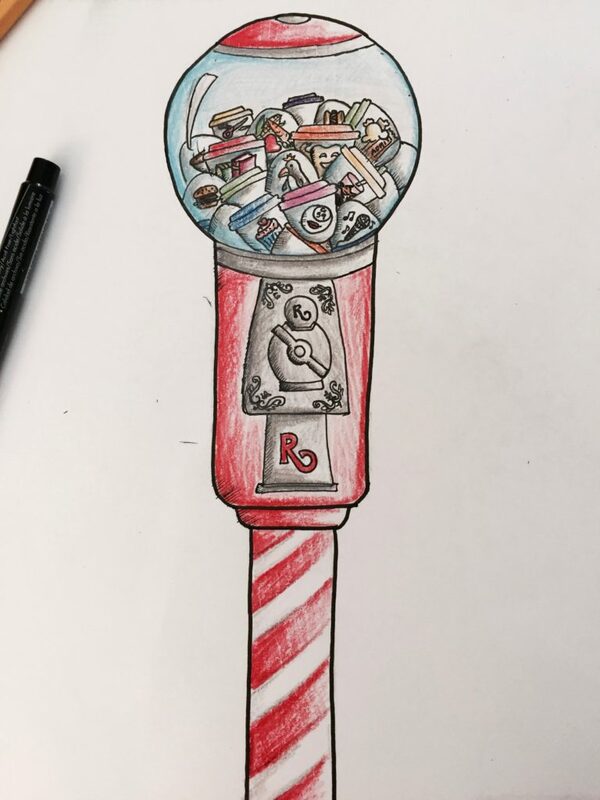 My concept for my meter was a “Royal Oak Experiences” dispenser, emulating a toy dispenser machine you’d find at a mall. 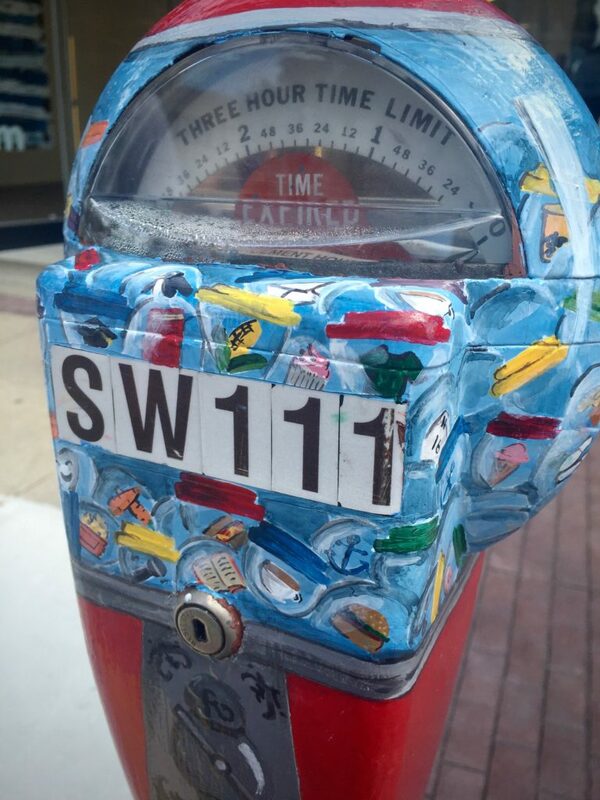 Inside the various plastic containers you would find different icons that represents the City of Royal Oak such as penguins for the Detroit Zoo, bingo balls for the infamous Drag Queen Bingo, popcorn for the theaters, microphones for all the concert venues, and much more. 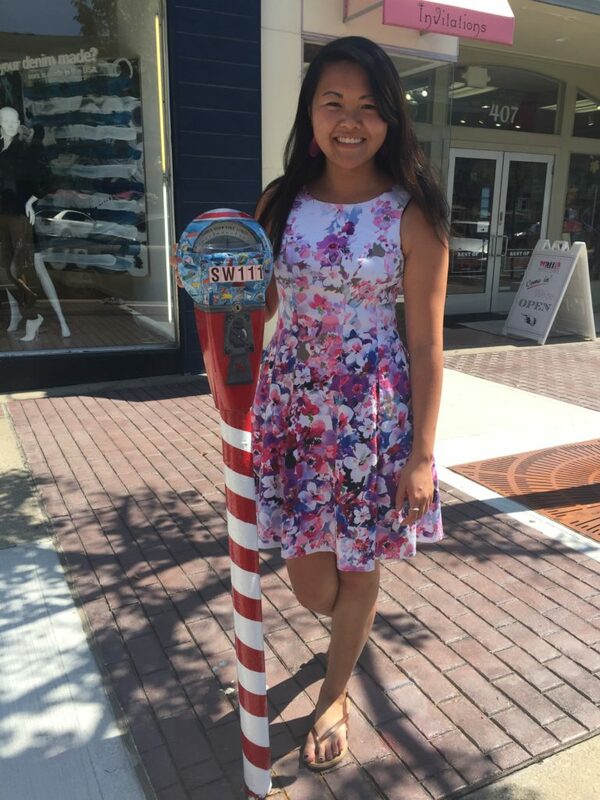 Look for my meter on the SE corner of Washington Street and 4th, right outside the American Apparel!